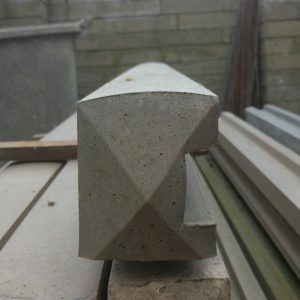 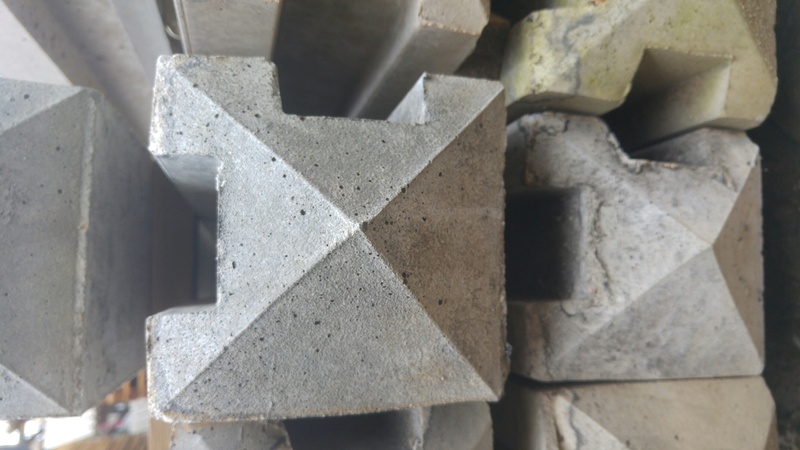 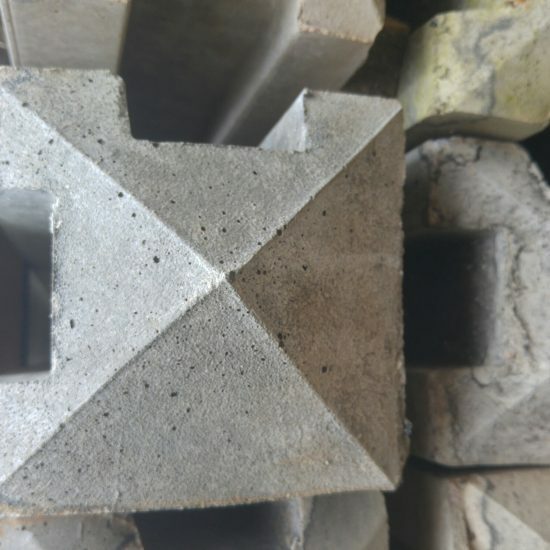 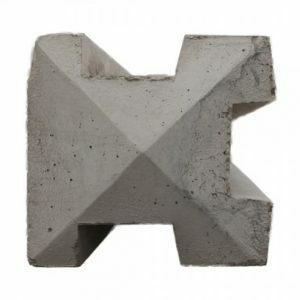 High Quality Concrete Corner Posts with a Pyramid Top. 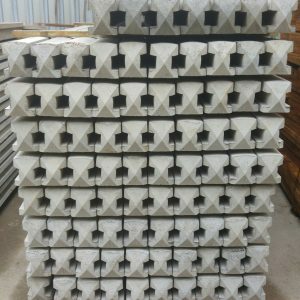 All manufactured on site by Beechdale Fencing Ltd. Available in sizes: 6ft, 7ft, 8ft, 9ft & 10ft.